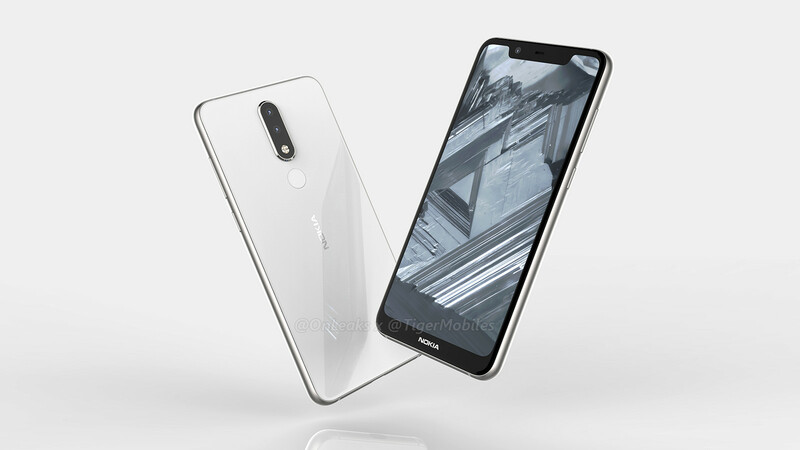 Popular smartphone leaker Steve H. posted 360º renders of the yet unannounced Nokia 5.1 Plus. The renders give us a detailed look at what the smartphone could look like. 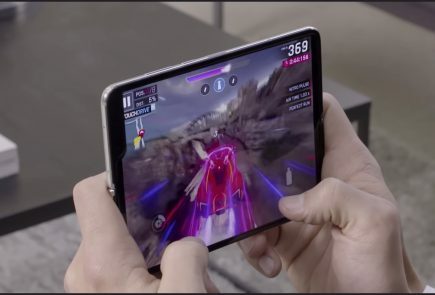 Unlike the Nokia X6, the company has not shied away from flaunting the notch. 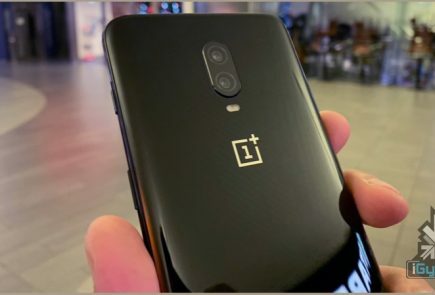 The Nokia X6 had a narrow notch like the OnePlus 6. 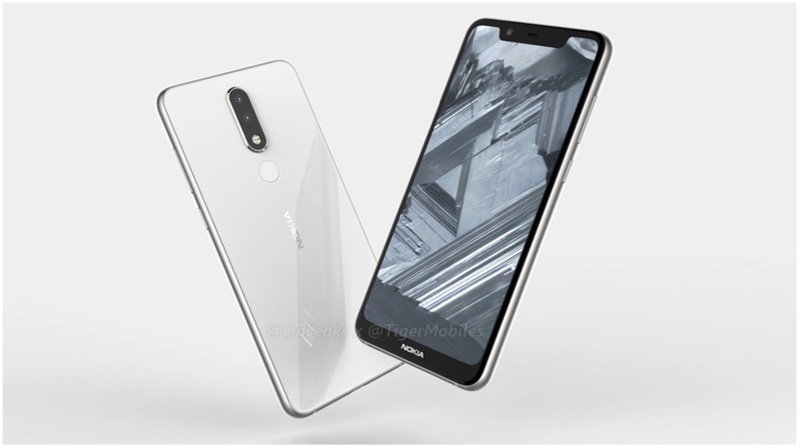 The Nokia 5.1 Plus, on the other hand, will have a wide notch like the iPhone X or Mi 8. The one thing that does differentiate the design of Nokia 5.1 Plus from the iPhone X is the chin. 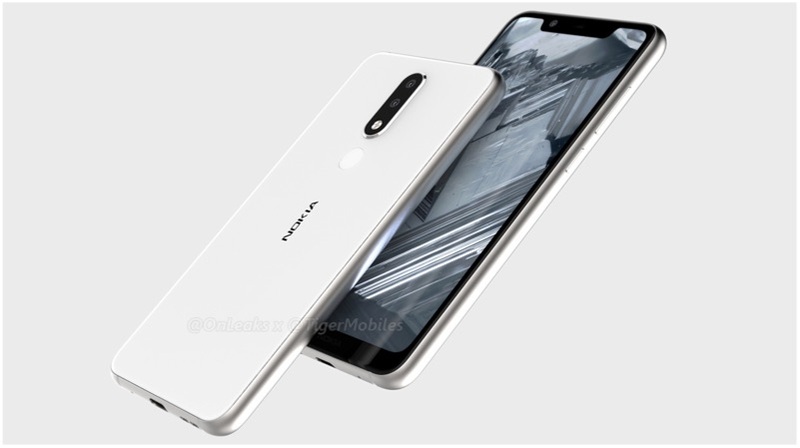 As expected, the Nokia 5.1 Plus will sport a chin, just like every other notched Android smartphone. 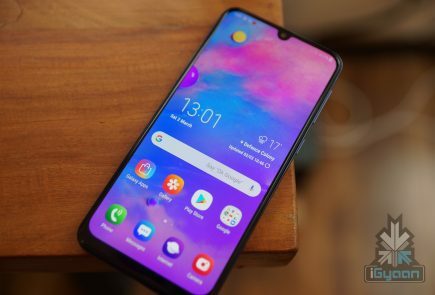 However, unlike the Huawei P20 Pro, the chin won’t be utilised for a front-facing fingerprint sensor. Instead, it will house the Nokia branding which is slightly disappointing. The back of the smartphone houses a dual-camera setup in typical Nokia fashion. The fingerprint sensor has a central location just below the camera module. 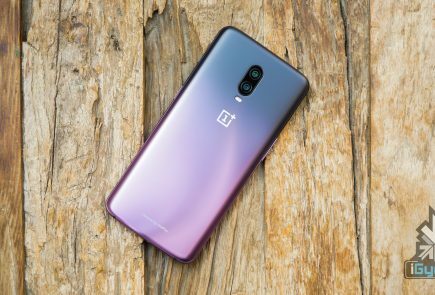 The smartphone has a metallic unibody build quality which a lot of people would appreciate over an all-glass build. 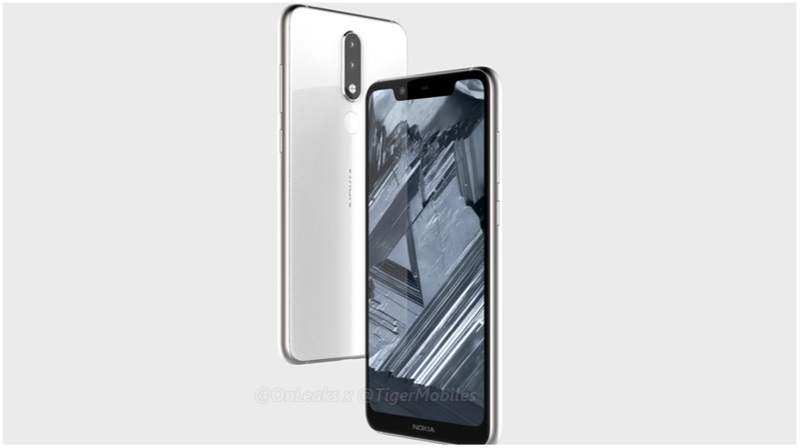 The Nokia 5.1 Plus looks like a crossover of the Nokia 5.1 and Nokia X6. The Nokia 5.1 Plus is another Android smartphone that has embraced the notch but, also retained the chin. 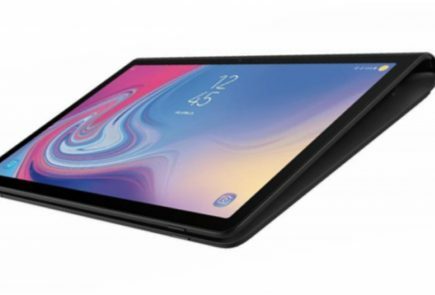 It appears that Apple would be the only smartphone maker in 2018 to launch a device with a notch and remove the chin as well (like it did with the iPhone X). 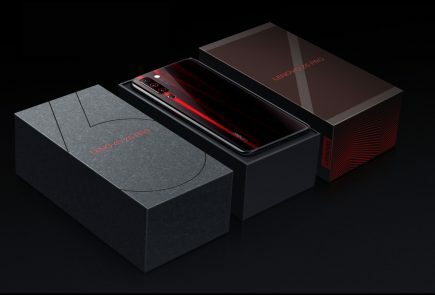 There are no details about the launch of the Nokia 5.1 Plus as of now in China or globally. We will keep you posted with all the details if and when they are revealed.